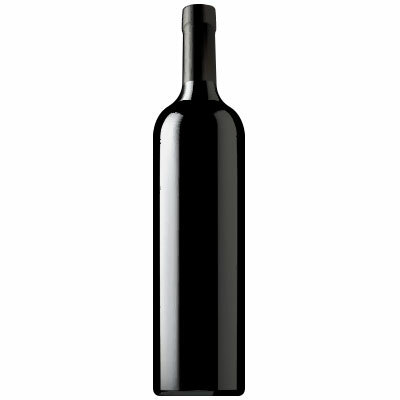 Oak, ripe dark-skinned fruit, menthol, grilled herbs and brown cooking spice aromas lead the way. The firm palate offers baked black cherry, vanilla, dark chocolate, espresso and anise accompanied by firm, refined tannins. It’s well balanced and already almost accessible.